Written by deanj. Posted on 18 February 2011. Filed under Recipe. Tagged cosmopolitan, fruit juice, pink, popular, vodka. 1 Comment. Shake well and strain into a chilled martini glass. Garnish with a slice of lime. 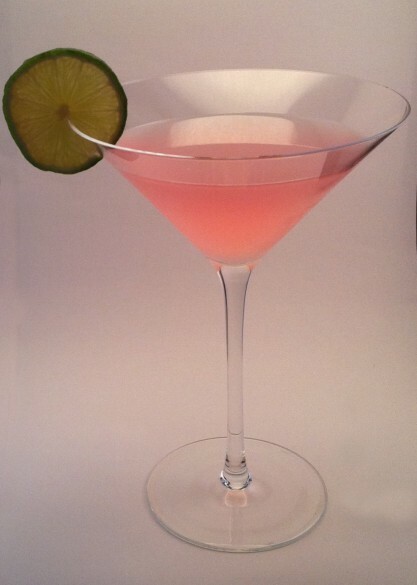 This makes rich and sweet version of a cosmo. Don’t skimp on the fresh juices, they make a big difference. Written by deanj. Posted on 29 January 2011. Filed under Recipe. Tagged cosmopolitan, pink, popular, vodka. No comments. 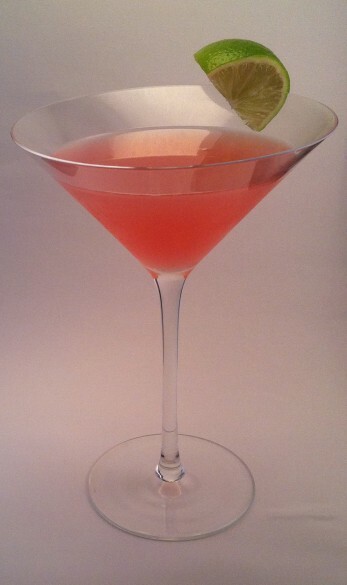 This makes a drier, less sweet version of a cosmo. Often we even skip the citrus vodka and use an unflavored vodka.